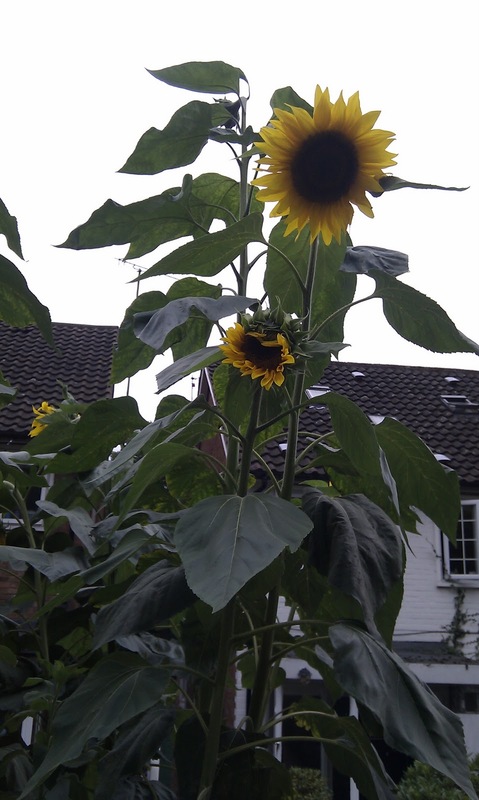 Beautiful happy sunflowers…at least 2.5 times my height with their blooms dipping slightly with their own weightiness…in an otherwise unspectacular front garden on an ordinary suburban street. I would never had seen them had I not been walking back from the bus stop so I whipped out the Desire and snapped away to capture their magnificence. 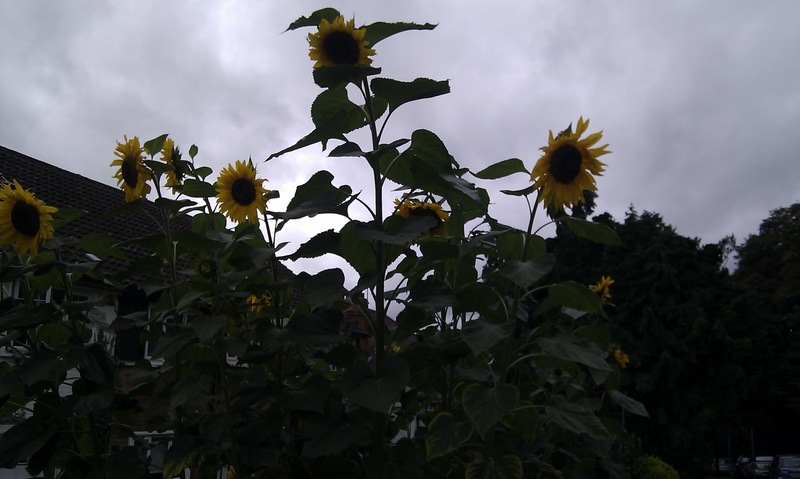 The thing is, this small moment lifted my entire day and I finished the rest of my bag-laden trudge around the corner and up the hill to home still smiling at the memory. 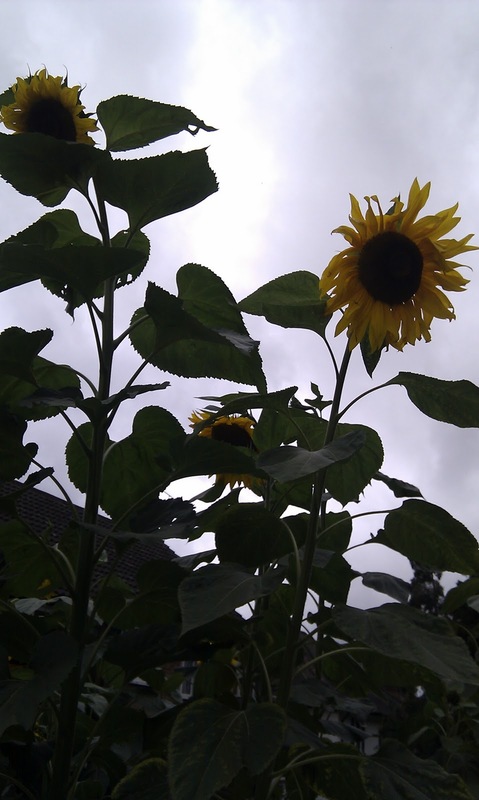 This entry was posted in Inspired by and tagged sunflowers by Kym Hamer. Bookmark the permalink.